Known for their sunny weather and beaches, the Clearwater-St. Petersburg area, located on the coast just west of Tampa, is a vibrant community that offers so many things to see and do. Whether you’re just visiting, or thinking of moving to the area, here’s 5 reasons to love this area! With over 35 miles of white sand along the coast, it’s understandable why the Clearwater-St. Pete area is best known for their beaches. 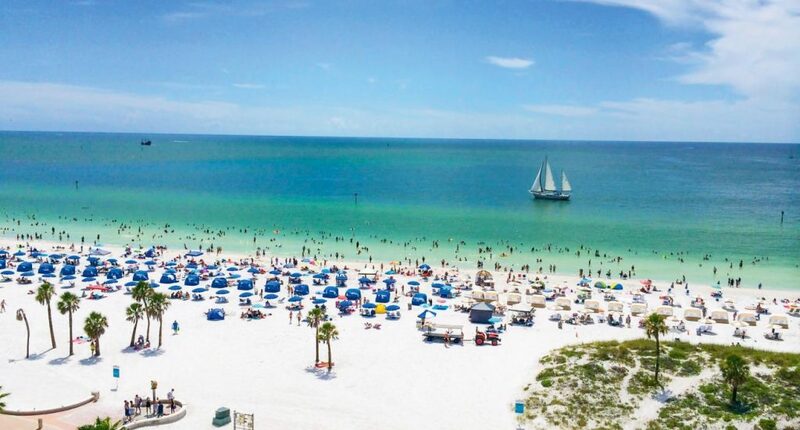 Clearwater Beach has been voted #1 beach on Trip Advisor for multiple years, and is a favorite among both locals and tourists. Enjoy the clear blue waters, wildlife such as dolphins, and local restaurants and shops when you stop here. St. Pete Beach is another great spot, with award winning hotels and restaurants lining the beach. Indian Rocks Beach, Treasure Island and Caladesi Island State Park are a few other neighboring beaches to check out if you’re looking to enjoy the sun and sand! The art scene in Clearwater-St. Pete is fantastic and a must see. 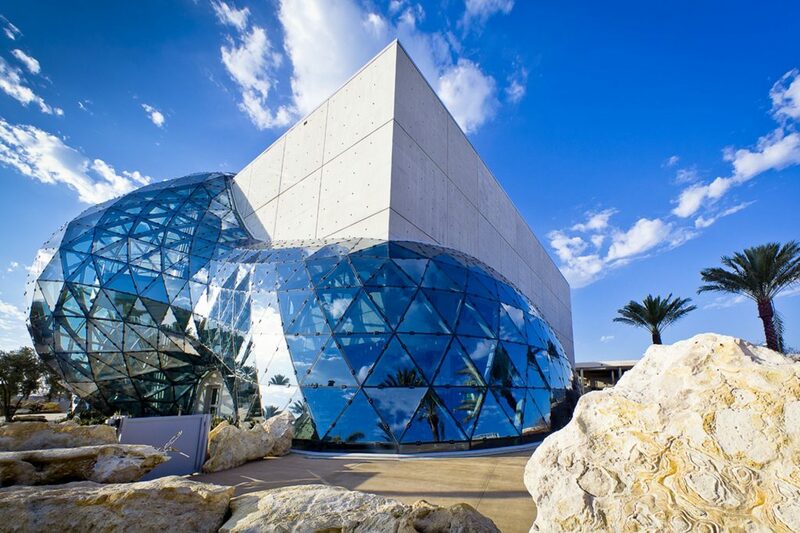 The most popular spot is The Dali Museum located in St. Pete, exhibiting a rotation of Salvador Dali’s vibrant and unique art pieces. Dale Chihuly also has a permanent glass exhibition in downtown St. Pete, providing a unique visual experience of his work. There’s about half a dozen theaters in the area if you’re interested in catching a play or show, and you’ll also find over 70 painted building murals in downtown St. Petersburg that can’t be missed. If you’re a self proclaimed foodie, you’re going to love this area. With hundreds of restaurants offering every type of food you can imagine, there’s something for everyone. 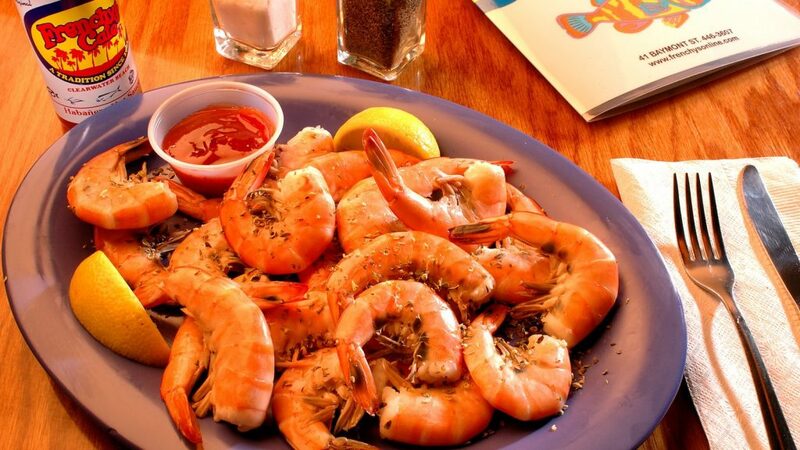 If you’re looking for some local seafood, grab a grouper sandwich and the ‘famous’ smoked fish dip at one of the Frenchy’s locations, enjoy the Spanish charm of Ceviche in St. Petersburg, and try the popular Cuban sandwich at Bodega. Maritana Grille, located at the famous Don CeSar Hotel, Birch & Vine, Salt Rock Grille and Cafe Ponte are a couple local favorite spots to also check out to grab something delicious to eat and drink. Offering sporting events all year round, you can find soccer, baseball, racing, golf and more when you’re here. 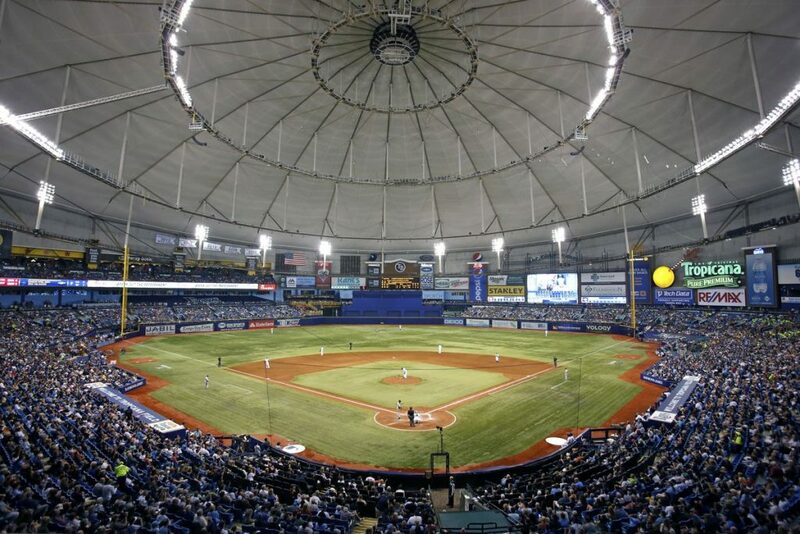 The MLB’s Tampa Bay Ray’s stadium is actually in St. Petersburg at Tropicana Field, and while they’ll be building a new stadium in Tampa, you’ll have a few more years to check out some games here. In the spring, the Philadelphia Phillies, New York Yankees and Toronto Blue Jays do their Spring Training in the area. If you like racing, the annual Firestone Grand Prix takes over the streets of St. Pete in the fall, and you’ll be sure to have fun attending a Tampa Bay Rowdies professional soccer game in downtown St. Pete. Want to board a pirate ship, parasail over the ocean or pet ocean life? You can do all these, and more, while here! 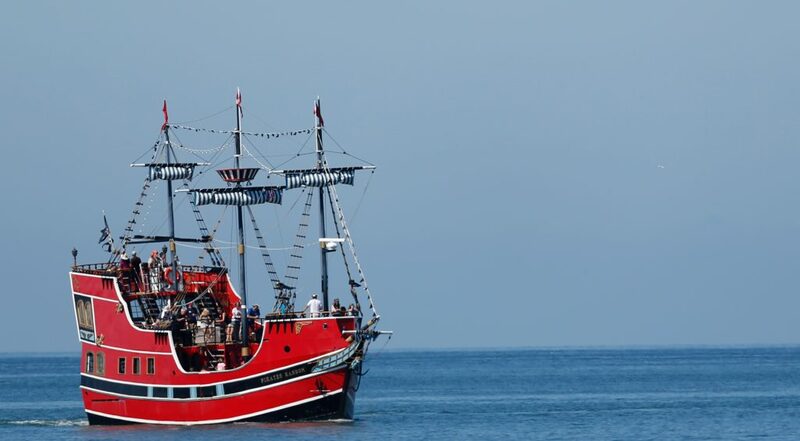 Captain Memo’s Pirate Cruise takes you out for an adventure at Clearwater Beach, and provides awesome views and a fun experience for people of all ages. If you’re spending the day at a beach in the area, there’s dozen of rental companies where you can go parasailing, snorkeling, jet skiing, banana boating and do just about any beach activity you can think of. There’s also various sunset cruises and dolphin boat tours that go out daily. Clearwater Marine Aquarium, best know for Winter, the rescued dolphin whose story inspired the movie Dolphin Tale, is a must visit. You can still see Winter as well as other dolphins, sharks, sea turtles and rays, plus educational exhibits and activities. 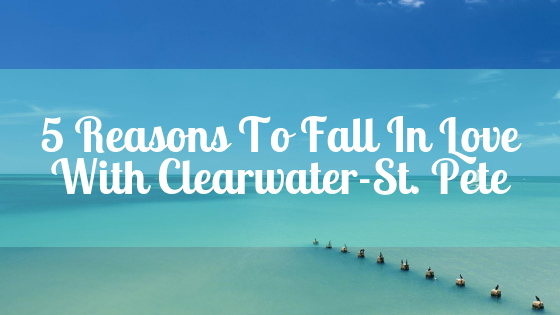 Once you step into the Clearwater-St. Petersburg area, you’ll fall in love, and these are just a few reasons why. If you’re a resident of the area that may be in need of extra space, we may have a storage solution for you! It’s estimated that over the next five years, 388,270 people will be moving to the Orlando area, bringing the population to 2.8 million. With strong job growth, local colleges and universities and a huge tourism industry, an influx of young adults will be moving or staying in or around Orlando. If you’re looking to move to Central Florida, or are a current resident looking to buy or rent a home, here’s the top 6 Orlando area neighborhoods for young adults. 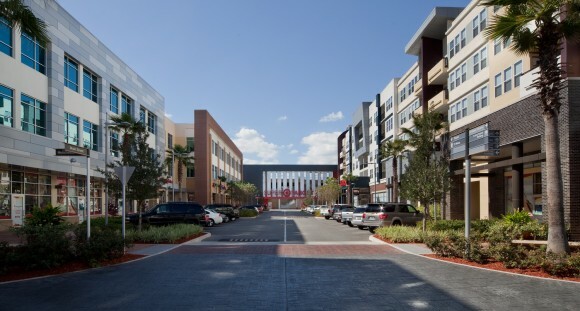 Centrally located to the west of Downtown Orlando, the College Park District is filling up with young adults. Off of the brick roads of College Park you can find renovated bungalow homes with a mix of new development housing. 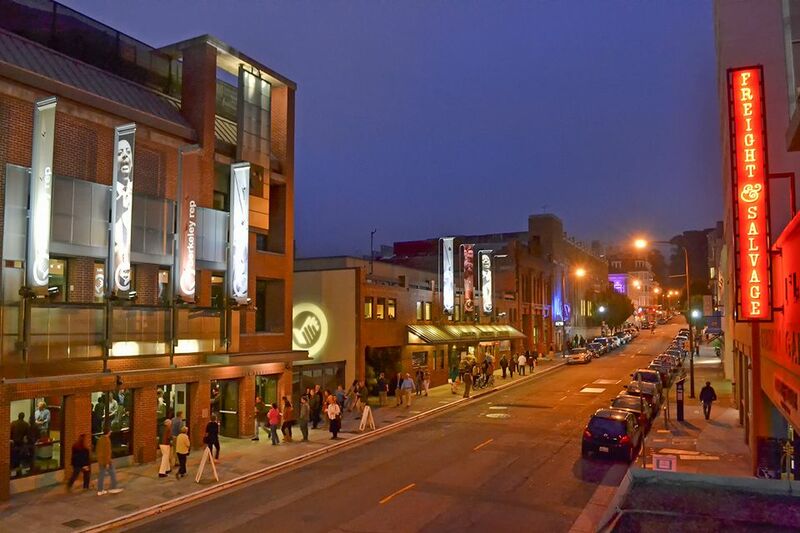 The neighborhood is known for having a small town, yet urban feel, and locals love hitting up the small businesses such as award winning restaurant and wine bar Rusteak, Falafel Shop Hubbly Bubbly, The Yoga Shala Yoga Studio, and dozens of other restaurants, bars, shops and wellness stores. Winter Garden, located 14 miles west of Downtown Orlando, has gained some serious traction over the past few years. The town has grown from 14,351 residents in 2000 to an astonishing 41,988 in 2016, with many new residents consisting of young adults and families. New construction is huge in Winter Garden, so if you’re looking for newer homes, this is a great area to look at. 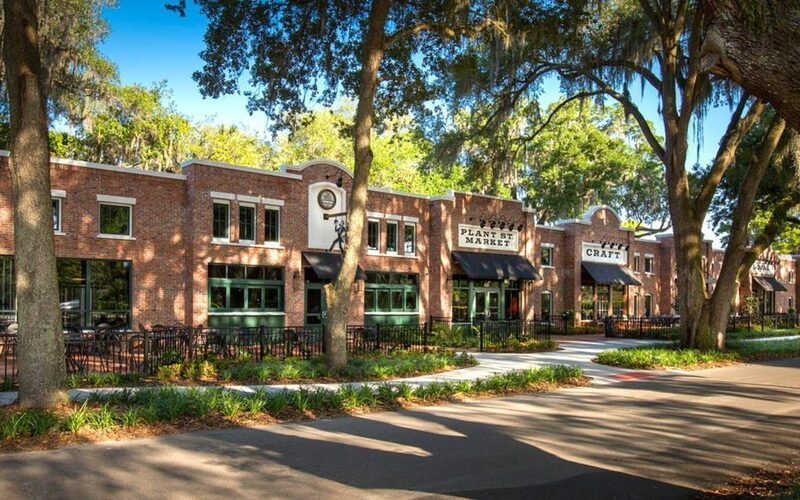 Winter Garden is always bustling with a weekly farmers market, dozens of new and old bars and restaurants, a local brewery and market, and a huge shopping plaza. If you’re thinking about making the move to this area, you can check out 6 reasons to love Winter Garden. Love restaurants, bars and theme parks? Doctor Phillips is your spot! Located a few miles from International Drive, Universal Studios and Mall of Millenia, Doctor Phillips is a tucked away suburb that’s close enough to just about anything you could need. Down the street is restaurant row, featuring dozens of upscale restaurants like Seasons 52, Melting Pot, Eddie V’s, and local favorite Rocco’s Tacos. Doctor Phillips has a very family friendly vibe, and is perfect for young adults looking to start their lives in the heart of Orlando. 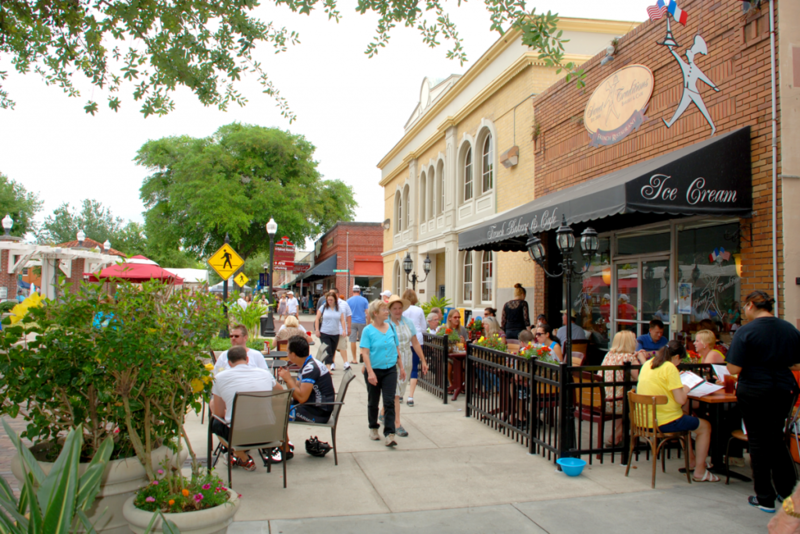 Calling itself “Orlando’s Most Unique Neighborhood,” Audubon Park has local vintage shops and boutiques, as well as some of the best restaurants, craft beer and craft cocktail bars the Orlando area has to offer. If you take a drive through Audubon Park, you’ll notice a slew of local residents walking and biking the area to their favorite spots. Locals love hanging at East End Market, a neighborhood marketplace with an array of artisanal vendors, or Redlight Redlight, an award winning craft beer bar and brewery. 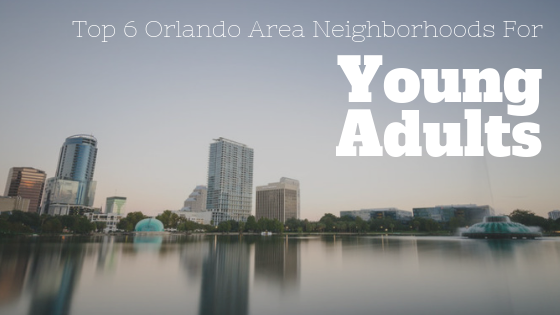 With close proximity to Winter Park, Downtown Orlando, Baldwin Park, and local roads and highways, Audubon Park has seen many of it’s new residents being young adults. 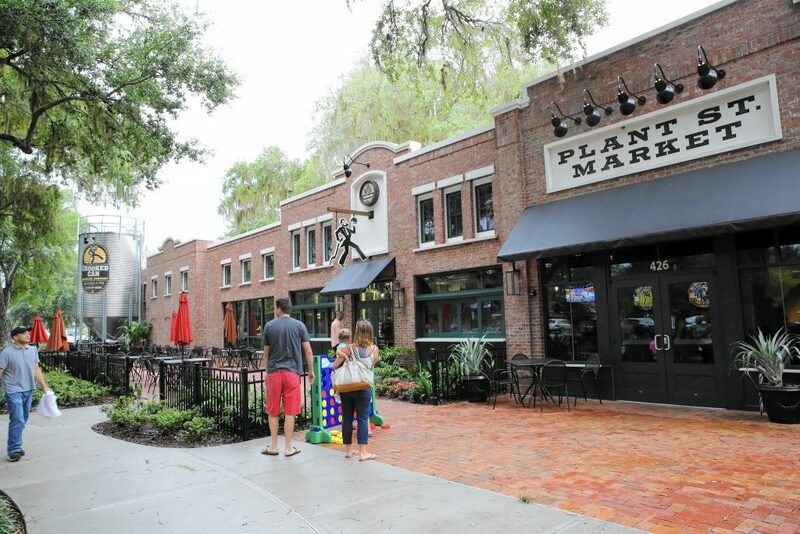 With a completely revamped downtown area, Sanford is really starting to catch the eye of millennials. 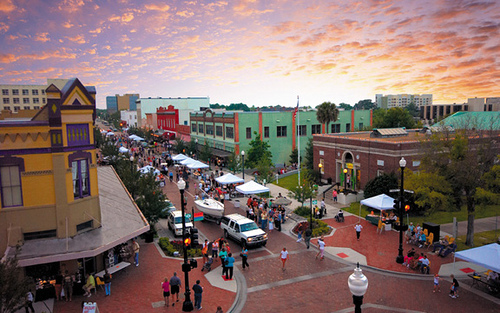 Over the past few years, downtown Sanford has seen the addition of new breweries, craft beer bottle shops, remarkable restaurants, and nifty shops. Downtown staples such as Hollerbach’s Willow Tree Cafe, a traditional German restaurant serving up authentic German food, German beers and live music, and West End Trading Post, a local favorite that offers drinks, a vibrant atmosphere and nightly live music, line the brick streets of downtown and compliment the new additions to town. 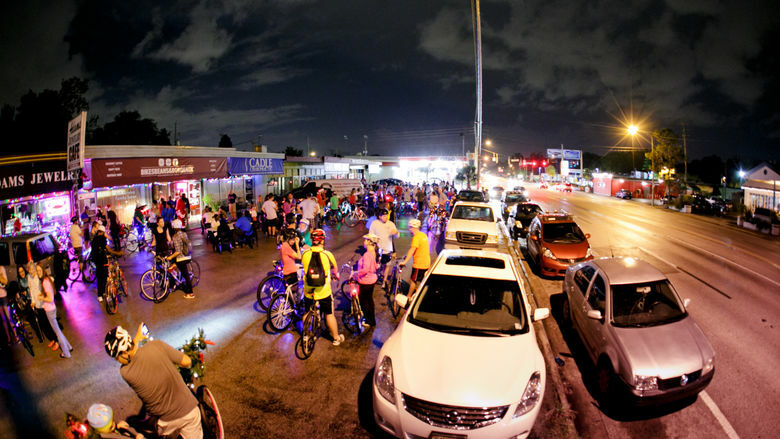 Alive After 5 or the Sanford Art Walk are just 2 of the monthly events the city puts on where residents gather for a good time. There’s many older homes in the area, as well as lots of new development of homes and apartments, providing a mix of housing that can suit any need. Also known as South Downtown, the SODO district has been becoming increasingly popular with young adults. While this area has always been filled with homes and apartments, shopping plazas and bars and restaurants, lots of new and unique spots have been opening up around SODO giving the area a new, cool feel. SODO and surrounding areas such as Delaney Park, Conway and Lake Holden have multiple neighborhoods of homes, as well as new apartment buildings and town homes that have been popping up over the years. If you’re planning on making a move to the Orlando area and need extra space, we have 43 self storage locations around the Central Florida area! Win An Amazon Echo Spot This Summer With Personal Mini Storage! Summer is approaching which means it’s time for college students to store your belongings over summer break! 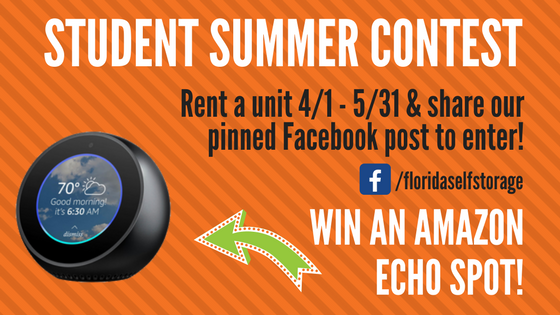 Starting April 1st until May 31st, rent a storage unit with us and ‘share’ our pinned contest post on our Facebook page to be entered to win an Amazon Echo Spot! Rules: Contest open to legal residents who are age 18 or older. Must rent unit between the dates of 4/1/2018 and 5/31/2018. Unit must be rented at one of our eligible locations. Winner will be notified via e-mail address and/or phone number given at time of lease signing. I-75 Business Park & Self Storage: 4500 SW 41st Blvd. South West Self Storage: 3300 SW 42nd St.
Archer Road Self Storage: 6505 SW Archer Rd. Archer Road Business Park: 6505 SW Archer Rd. While there are thousands of colleges and universities around the country, a big part that plays a factor into what makes a school really great is the town they are located in. 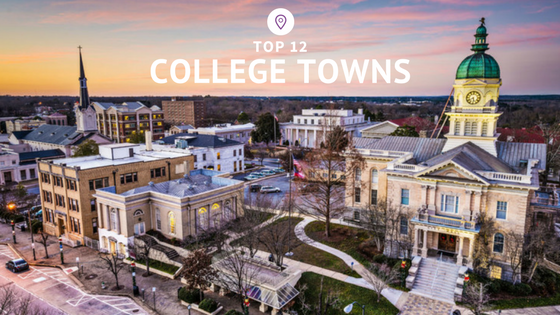 Compiling statistics on student life, town activities, student opinions, and many other aspects, we’ve narrowed it down to the top 12 college towns in America. Here’s the top college towns- and why they’re some of the best. Athens is situated about an hour and a half east of Atlanta, and is the perfect mix of southern meets hipster. University of Georgia is located in Athens, as well as Athens Technical College, and students of both campuses can enjoy an eclectic mix of art and music venues, as well as a handful of bars, and restaurants specializing in southern cuisine. 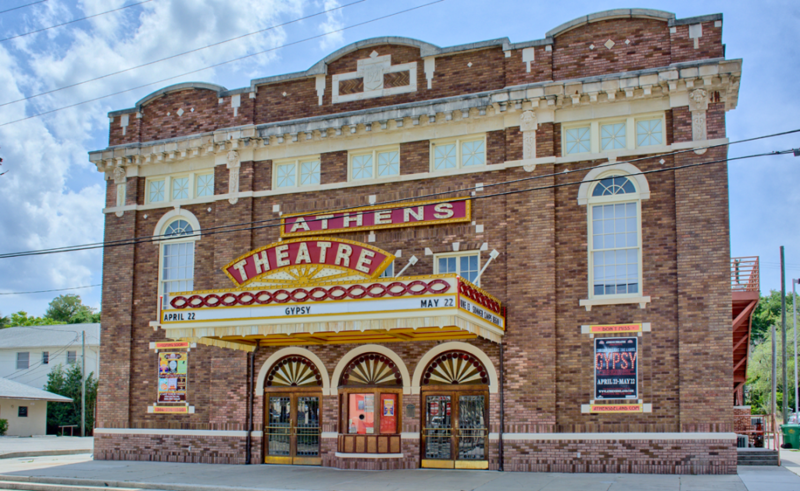 Athens is a charming town with a niche for everyone, plus you can’t complain about the average temperature being 62 degrees year-round. Orlando isn’t all theme parks and tourism- the city of Orlando is one of the largest growing cities in the nation, due to the influx of new jobs, and growth of local colleges. 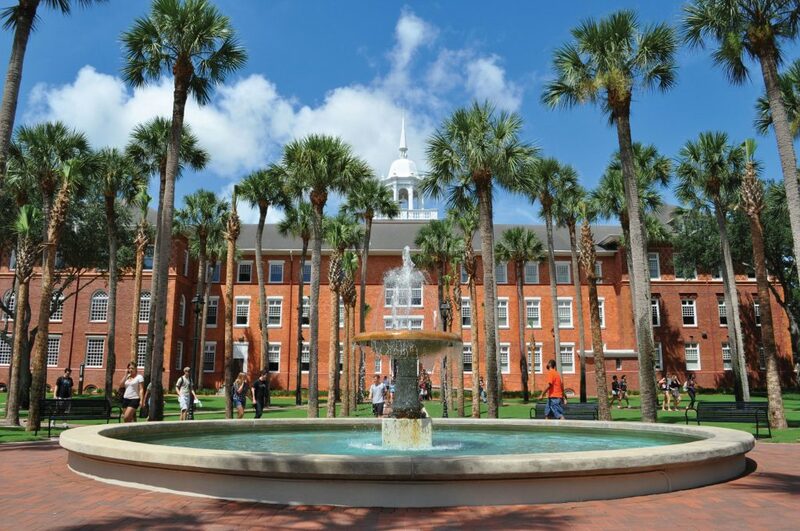 University of Central Florida was the largest school in the nation in the 2016-2017 school year with 64,335 students, and other local colleges including Valencia College, Seminole State College and Florida State University College of Medicine enroll tens of thousands of students each year. The city of Orlando was ranked 5th for social environment and 132nd for academic and economic opportunities. 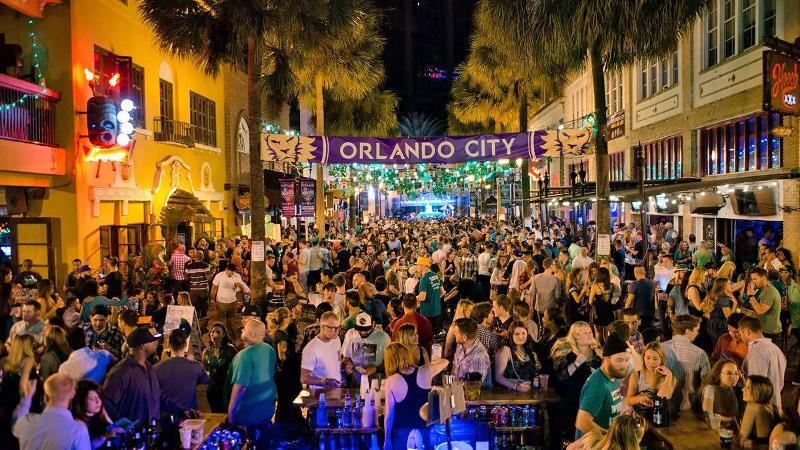 Living in Orlando, students get to truly enjoy the sunshine state, while partaking in activities like pools parties, outdoor bars, parks, and farmers markets, just to name a few. Chapel Hill is a historic, laid back and bustling city that is known for being home to the University of North Carolina. Both the campus and city have gorgeous views and nature aspects, and it has great weather almost all year. 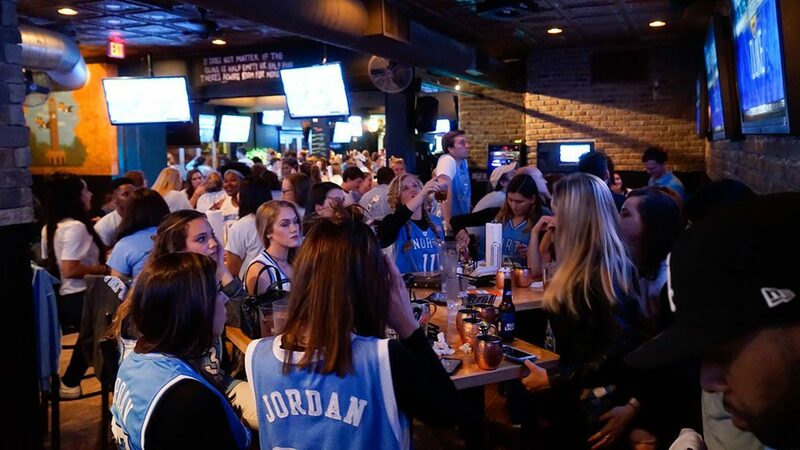 University of North Carolina is known for having some of the best school spirit in the country, which creates an environment unlike any other around town. 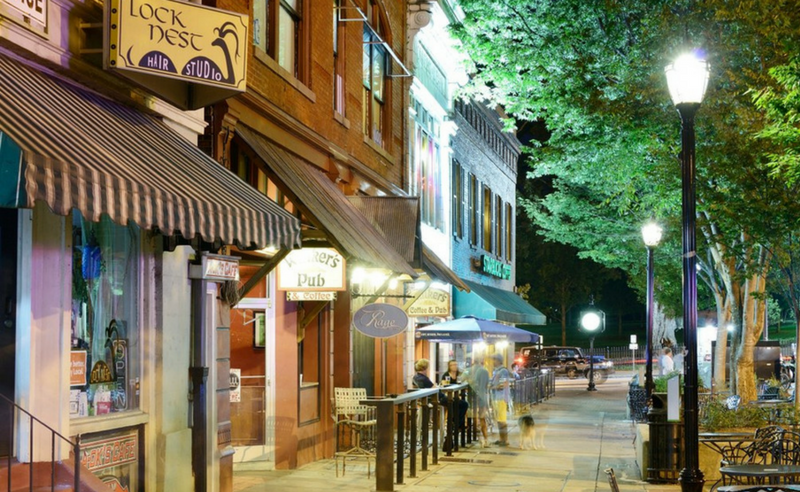 Chapel Hill has a great nightlife scene, with dozens of bars and cafes, musical venues and lots of new breweries and distilleries that have popped up over the past few years. People of all ages, especially young adults, have been flocking to Colorado over the past few years, and it’s no surprise why. 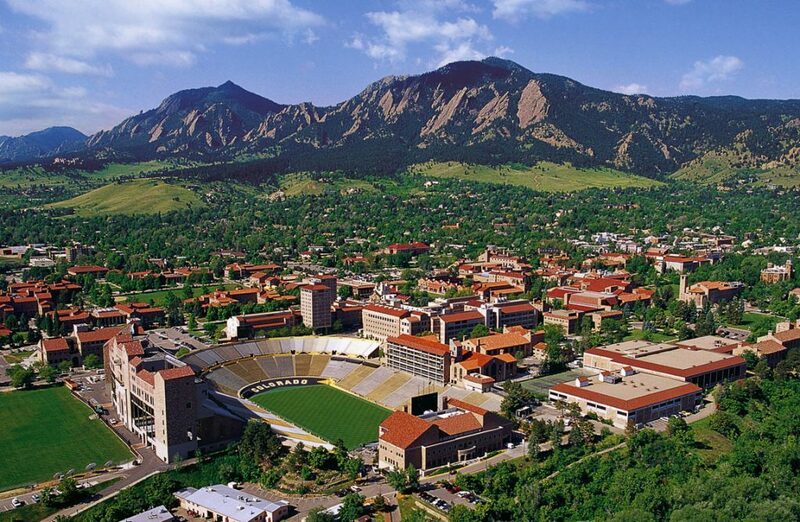 Boulder, home of University of Colorado Boulder and Naropa University, is a nature lovers paradise. Recreational activities such as hiking, biking, snowboarding and skiing are abundant in this town, with beautiful views of the surrounding mountains. Students in Boulder like to relax at local breweries, bars, and small town shops and cafes. What student wouldn’t want to live in sunny California? Although it’s across the bay from San Francisco, Berkeley has a cute, small town feel that is a big attraction of the local colleges there- such as University of California Berkeley, Berkeley City College, and Zaytuna College. Students residing in Berkeley like to enjoy the fun and cultural sides of town, at local coffee shops and breweries, plus they get to eat some of the best food in California. Home of the University of Virginia, Charlottesville is your typical quaint, southern town- but boasts some incredible views of the Blue Ridge Mountains and has other scenery highlights like vineyards, national parks and history museums. The historic architecture around town makes a nice touch, and the town offers some of the best parks, taverns, and art-centric spots in the state. 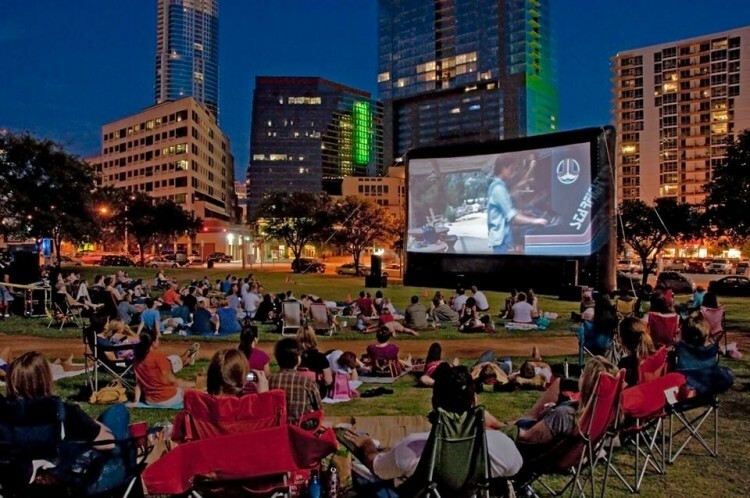 Austin is an up and coming town being swarmed by millennials and young adults. At the center of Austin lies the University of Texas, a highly acclaimed university many students are keen on attending. Known for it’s southern BBQ and some of the best bars and restaurants, Austin is always bustling. Even with a great social environment, Austin still has a small town feel, and many students take advantage of the great Texas weather by spending time outdoors at local parks and trails. 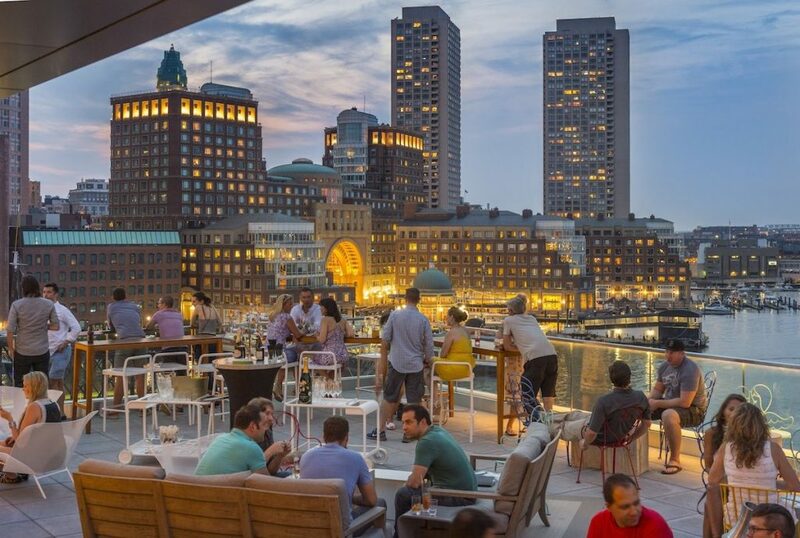 If you’re a lover of big cities, Boston can be the perfect college town for you. It’s estimated over 250,000 college students reside in Boston, attending various schools like Boston University, University of Massachusetts, Northeastern University, and almost a dozen other universities and colleges. With so many college students in the city, there’s an endless amount of activities around Boston for students to partake in. With some of the best sports teams, historical attractions, art museums, famous bars and music venues, there’s no dull moment when you’re needing to take a break from studying and class. 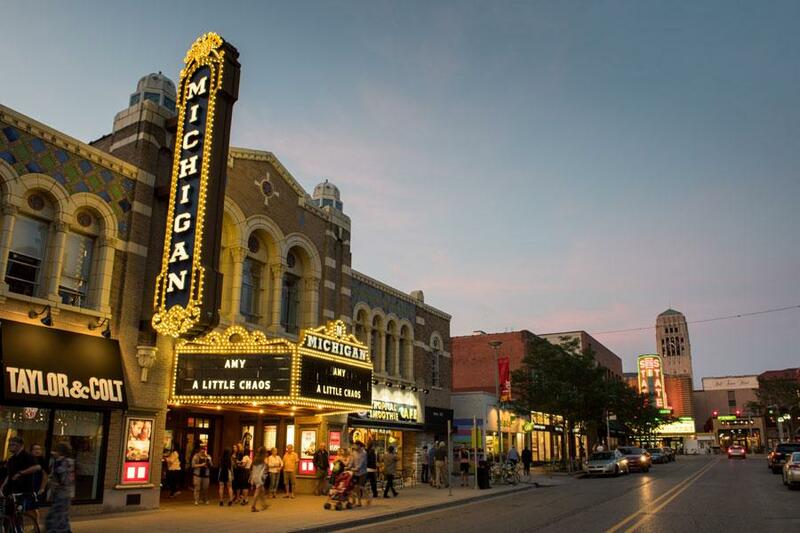 Ann Arbor has lots of great qualities- like outdoor activities, vibrant and popular bars and restaurants, and most of all- they’re a huge football town. So while Saturday’s during football season at the University of Michigan are a favorite day, there’s still so much to do here every season. Students at Michigan have fun playing outdoor intramural sports, hitting up their favorite pubs, nightclubs and shows, and window shopping at local stores and art galleries. The Five College Consortium, which is compromised of 4 local liberal arts colleges and the University of Massachusetts, is a selling point of Amherst, as students are allowed to (and encouraged to!) take classes at all of the local colleges, regardless of which school they are accepted to. Amherst has an amazing art and history scene, as the city offers dozens of history and art museums. Residents of Amherst get to take advantage of the outdoors, by spending time at the local national parks, farmers markets, walking and biking trails, mountains and recreation areas. 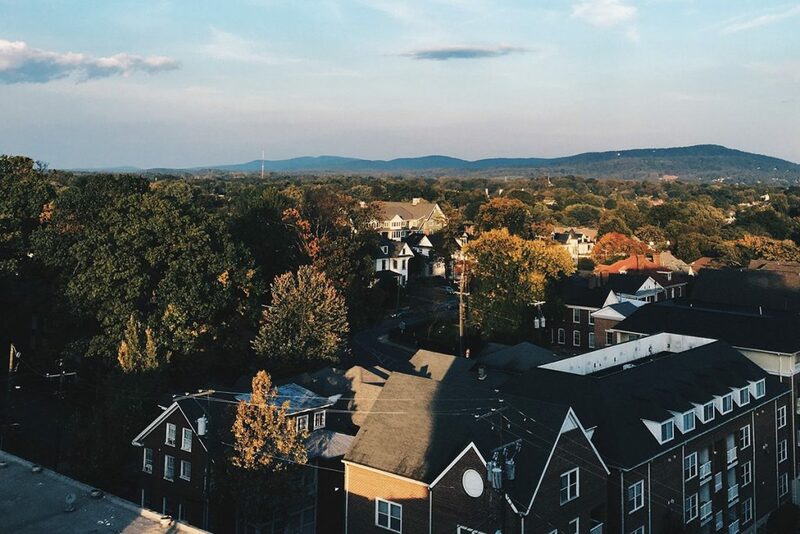 Plus, many students stay in Amherst after graduation, so you know it’s a great place to live in. 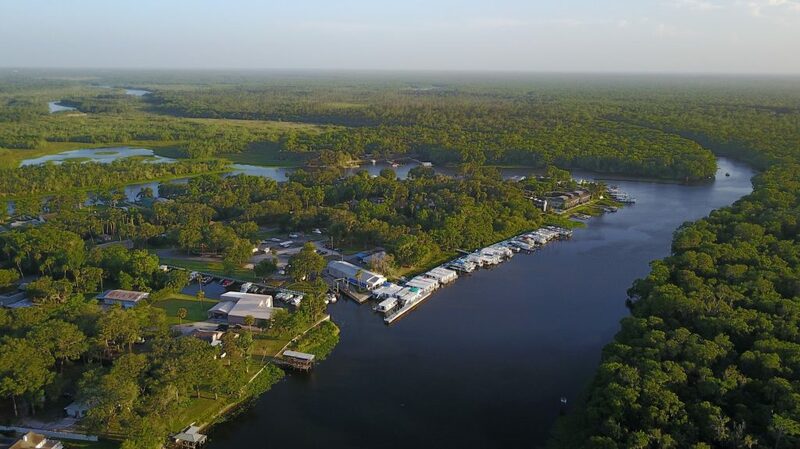 While the football stadium at the University of Florida may be called “The Swamp”, there’s a whole lot more to do in Gainesville than just enjoy the nature that surrounds this mid-Florida town. University of Florida students and locals are huge on their school sports, so the town is always energetic and lively on any sports game day. Students paint the town hitting up the strips of local bars and restaurants on weekends and evenings, and the nature lovers get to appreciate the nearby hiking trails and natural springs. In upstate New York sits Ithaca, a picturesque town which has the highly acclaimed Cornell University and Ithaca College. 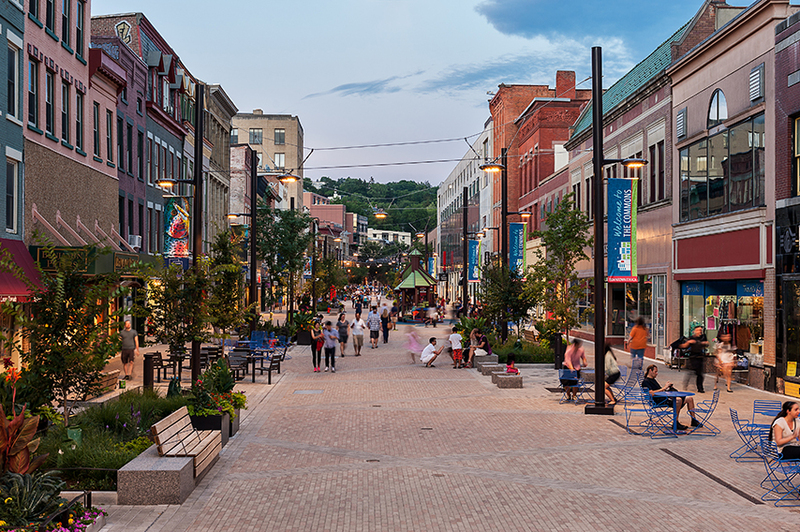 Ithaca has been voted number 2 in college educated residents, and has been voted numerous times as the best place to live, as well as the best place for entrepreneurs. The town and surrounding areas have over 25 local wineries and breweries, a great art scene and an abundance of nature areas, like Taughannock Falls State Park, Cayuga Lake and Cornell Botanic Gardens. Winter Garden, located about 14 miles west of Orlando, is one of Central Florida’s hottest up and coming suburbs. With a population around 35,000, this town was voted one of the fastest growing cities in Florida, with an increase of 14% since 2010. With it’s small town charm, filled with restaurants, shopping and more, it’s no wonder Winter Garden is gaining popularity. 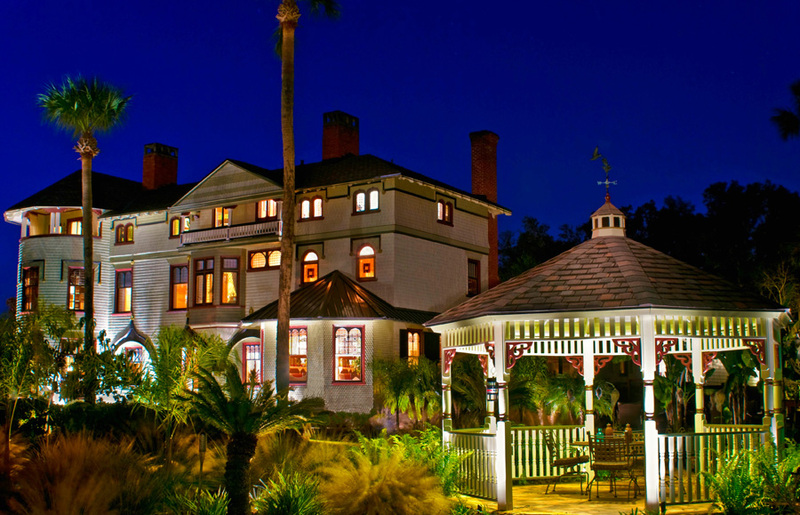 Here’s 6 reasons you’ll love visiting Winter Garden. Winter Garden’s Farmers Market has grown into a community staple, with vendors providing various items to the community such as locally grown produce, baked goods, handmade jewelry, homemade soaps, fresh flowers, and various other goods. 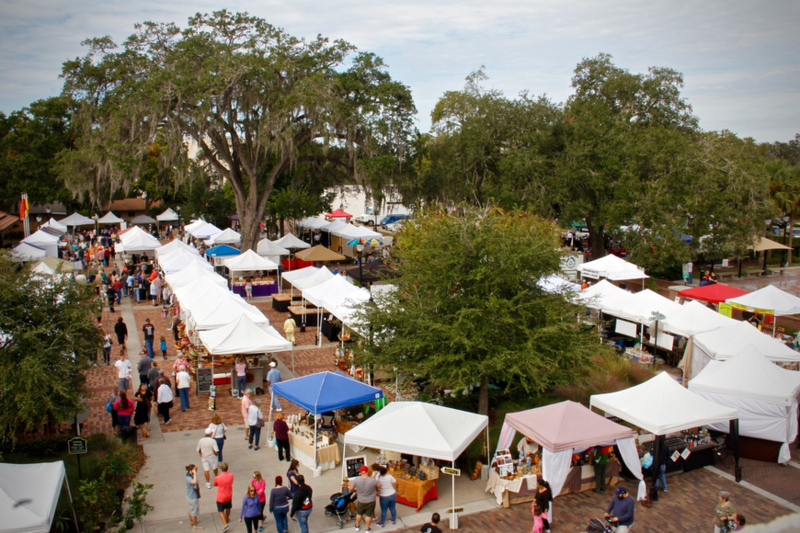 This market takes place every Saturday from 9am to 2pm, and is located in the historic district of Winter Garden. Live music is provided each Saturday, and the market is family (and dog!) friendly, and a great way to start to see local Winter Garden. For those who love Florida nature, West Orange Trail is the perfect place to check out. The serene trail stretches 22 miles, from Apopka to Oakland, Florida. This safe and family friendly trail is perfect for outdoor activities such as biking, rollerblading, walking, and even has spots to stop and fish! 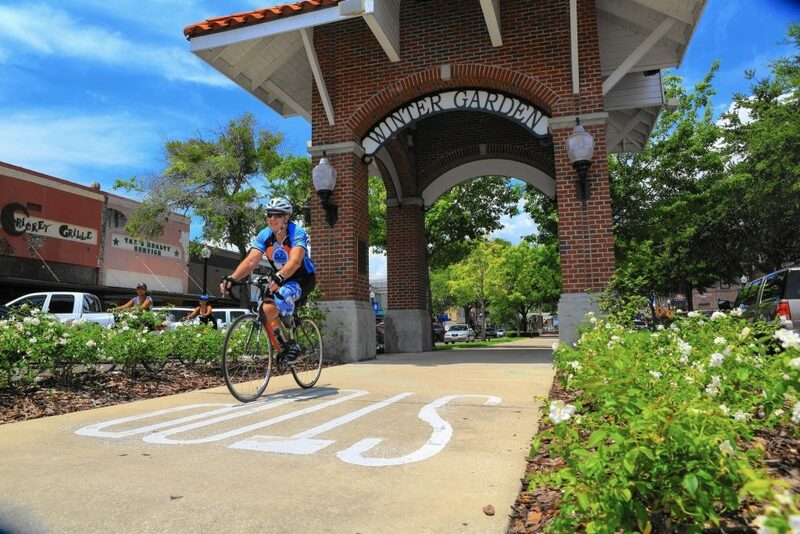 There are 4 main stations on the trail, 2 of them being in Winter Garden, that provide parking, restrooms, bike racks, playgrounds, and drinking fountains. The beautiful trail is a terrific way to enjoy the outdoors! Plant Street Market, located in historic downtown, is a local community market with 20 vendors providing organic food and handmade products all in one place. Open 7 days a week, this market is one of Winter Garden’s most popular spots. Some of the excellent food vendors include Jodo Sushi, The Local Butcher, MAC’d OUT gourmet mac and cheese and The Cookery grocery marketplace, providing an array of various local and freshly made food items. Homemade goods include honey from Wild Florida Honey and essential oils from doTERRA. The best part of the market is the business holding it down on the end cap of the building- Crooked Can Brewery. 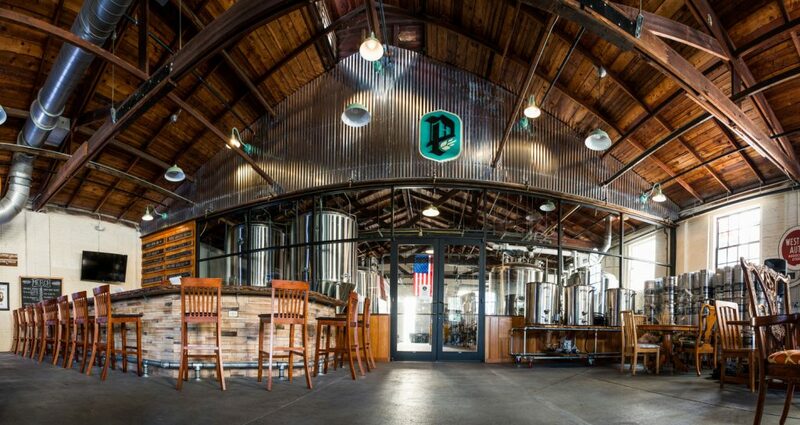 This award winning microbrewery provides flagship, specialty and seasonal brews, and has tours for those interested in seeing how a brewery operates. First opening its doors in 1935, the Garden Theater is a refurbished, historic theatre in Winter Garden. The theatre puts on dozens of events a year, including plays, concerts, movies and ballets. Some upcoming shows include Annie, The Lieutenant of Inishmore, A Tennessee Walk and The Hunchback of Notre Dame. 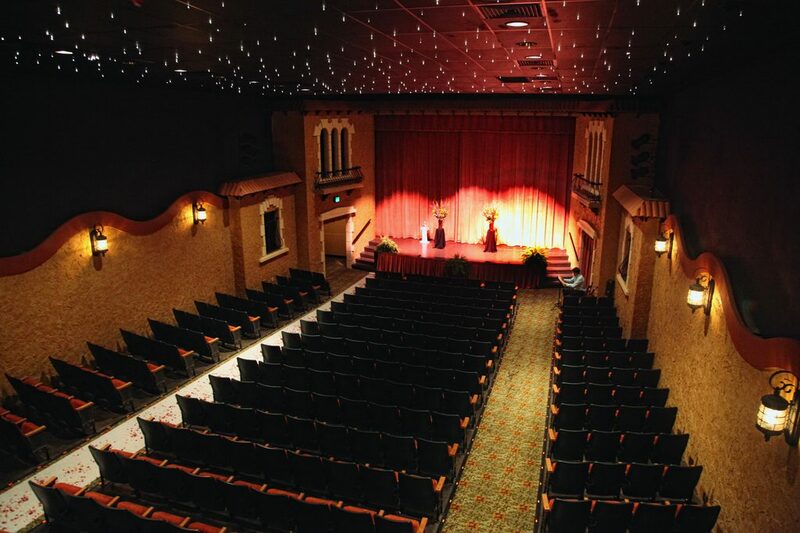 The Winter Garden Heritage Foundation completed the restoration of the Garden Theatre in 2008, which introduced a 299 person Mediterranean architecture interior theatre. The Garden Theatre is the perfect way to immerse yourself into the local culture, and provides shows that everyone would love! 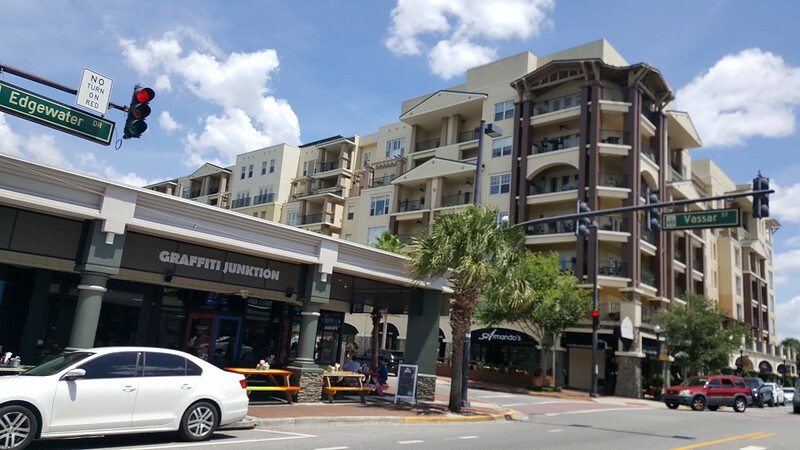 The downtown section of Winter Garden has seen a spurt of growth over the past few years, and exhibits some exceptional food and drink options for locals and visitors. The Chef’s Table at the Edgewater is a local favorite and was voted top 100 restaurants in America by Open Table. This restaurant has two options- The Chef’s Table, which provides guests with a 3-course meal presented by the chefs, or the Tasting Room, which offers small plates, craft cocktails, wine and beer. Pilars Martini is another hot spot, known for being the “late night spot.” Decorated in 30’s deco décor, this piano bar is known for their martinis and mixology, and provides all the fun you would want from a piano bar. Rosallie Le French Café is a newcomer in the area, and the perfect breakfast or lunch spot. Rosallie offers a variety of French pastries, sandwiches, salads, and coffees and tea. While these are just a few of the excellent choices in the downtown area, we’re sure you’ll see more restaurants and bars pop up in the downtown area too! 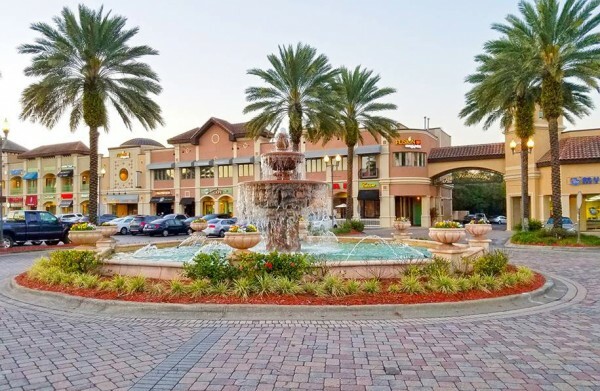 If you’re ready to shop till’ you drop, but still enjoy the town’s small-town feel, you’ll want to make a stop at Winter Garden Village at Fowler Groves. The shopping center has dozens of brand name apparel shops such as American Eagle Outfitters, New York & Company, and Old Navy, as well as large department stores like Target, Beall’s and Best Buy. 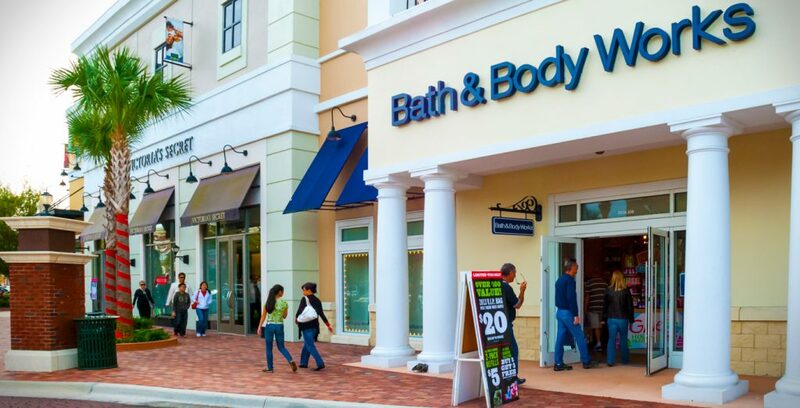 If you work up an appetite during your shopping, don’t worry- there’s 25+ restaurants and eateries, including Panera Bread, First Watch, Bonefish Grill and Chili’s. 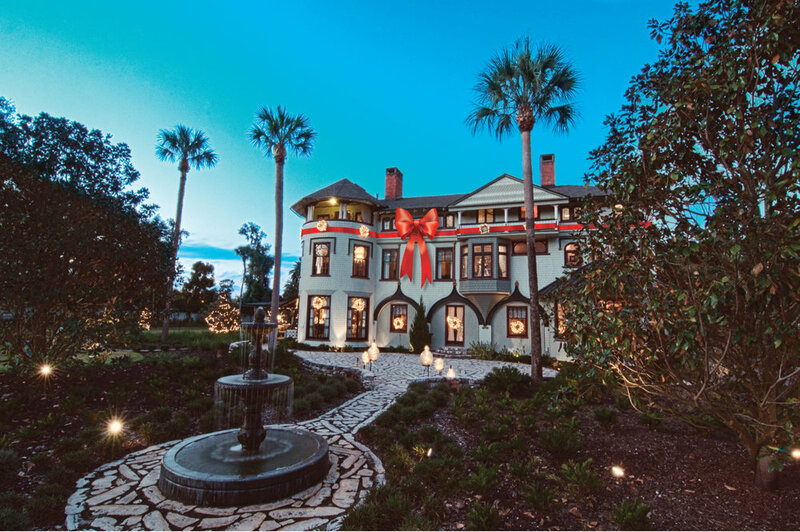 Winter Garden is making a name for itself and these are just a few reasons we love this city! With its small town feel, up and coming downtown scene, and the overwhelming support of local venues and vendors, it’s the perfect place to visit and fall in love with! 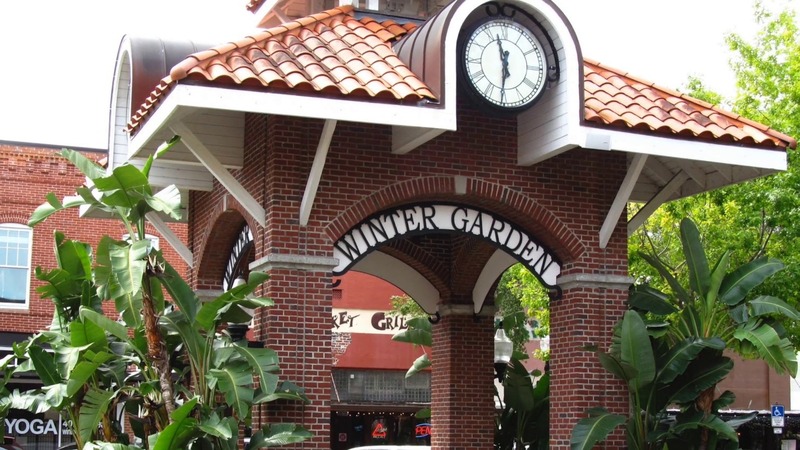 Are you planning on visiting Winter Garden or are a current local resident? We provide affordable self storage locally at our Winter Garden location! If you’re like me, when you begin to think about the fall season, you picture sweater weather, fall leaves and pumpkin spice… but living in Florida, it can be a little hard to get into the fall mood when it’s still 90 degrees outside. 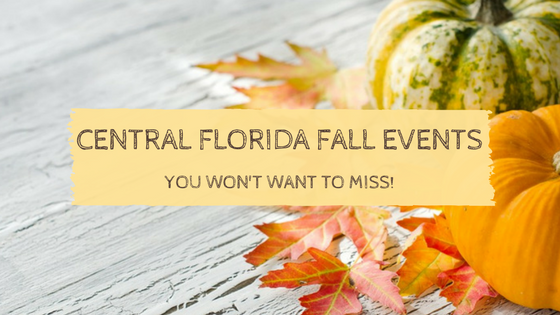 Thankfully, we’ve put together this list of Central Florida fall events that will surely get you into the autumn spirit! Buying a home can be stressful, time consuming, and just plain overwhelming, but when you find a real estate agent you can trust, most of those uneasy feelings will go away. 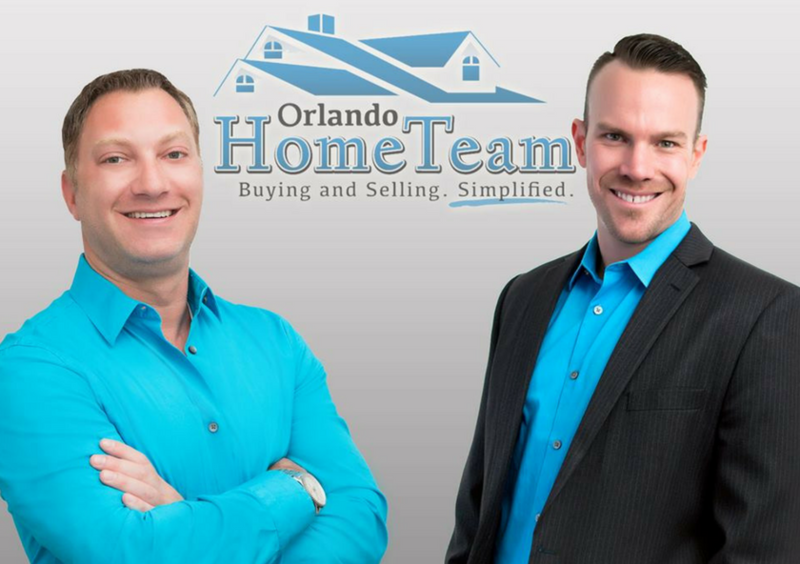 If you’re looking for your dream home in the Orlando area, we’ve put together a list of some of Central Florida’s best real estate companies that are sure to help you find the perfect house! If you’ve been to Orlando, or plan on taking a trip, you’ve probably heard of Kissimmee, Florida. 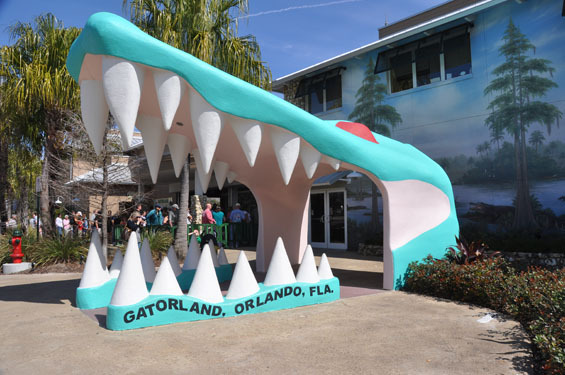 Known for its plethora of hotels, resorts and restaurants, Kissimmee is only a few miles from Orlando’s main attractions- Walt Disney World, Universal Studios and SeaWorld. 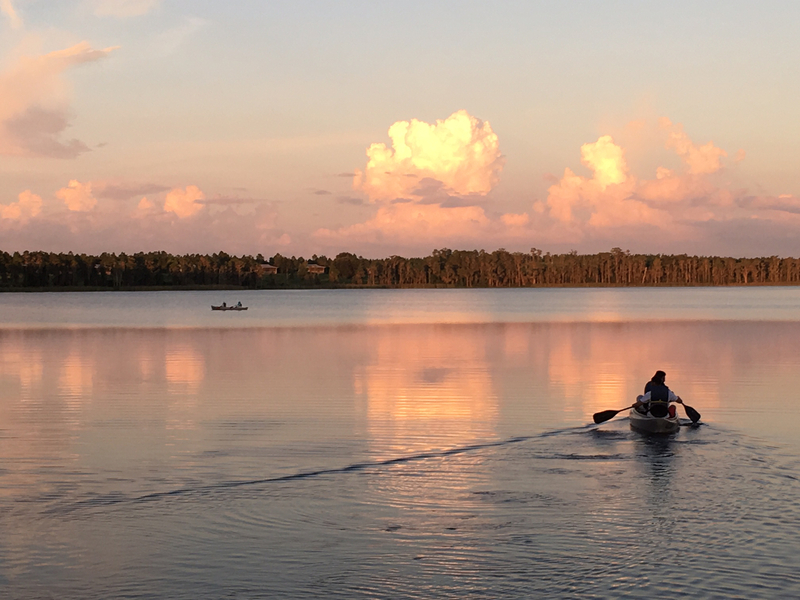 But while you may think of the Orlando area as just a theme park destination, Kissimmee has a lot of activities to offer that makes it great spot for a visit. Here are our 10 must-do activities in Kissimmee. Clermont is a beautiful city nestled about 20 miles west of Orlando. Founded in 1884, Clermont still holds the small town feel and has various activities and attractions that make for the perfect day or weekend trip!